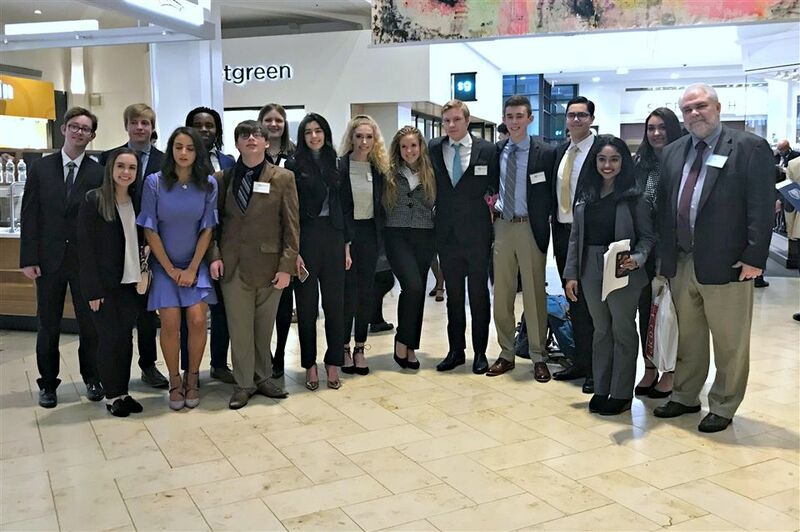 For months, Heritage Hall’s Model UN team spent countless hours writing and honing papers and reviewing parliamentary rules of procedure in preparation of its fourth consecutive trip to the Harvard Model United Nations Conference held January 24-27. Heritage Hall is the only school ever to represent Oklahoma in the 66-year history of the highly selective conference, which hosts more than 3,500 delegates from more than 50 countries. Junior Sukanya Bhattacharya, representing the Doctors Without Borders for all the conference delegations, described her experience in Boston this way: “The Harvard Model UN experience is truly life-changing. 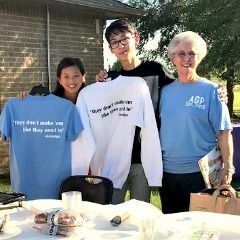 Meeting students from around the world and working with them to solve some of the world's most pressing issues is an unforgettable opportunity. Since returning from Boston, I have remained in contact with many of those I spent my days with. Our collective dedication to Model UN brought us closer together. 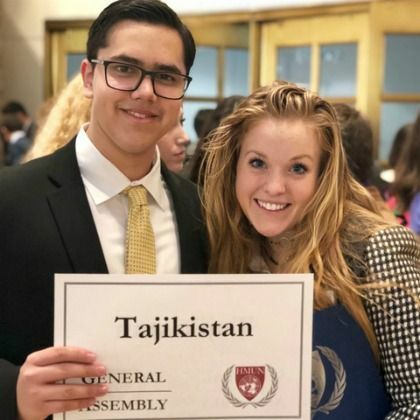 In addition to representing an amazing organization, I loved that I met new people wherever I went – the Harvard MUN name tag was a bright signal that, though we did not know each other, we shared something in common and could easily be friends within a few minutes. 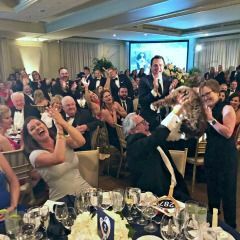 I will always treasure this wonderful time I got to spend with my new friends." Sukanya was named a Harvard MUN Social Impact Project Essay Finalist (only 20 are so honored at the conference) and earned the Diplomatic Commendation Award, a much-coveted prize by all MUN delegates throughout the world. Now in my third year of HH MUN, I can attest to its benefits and the many ways in which the program has enriched my overall educational experience. HH MUN has been one of the most immersive educational activities I have ever engaged in, opening doors to the world of cultural coexistence as I make lifelong friends with other delegates from around the globe. I am thankful that Heritage Hall offers this unparalleled opportunity and I look forward to our team’s next adventure.